Infinity. 85 × 34 cm. 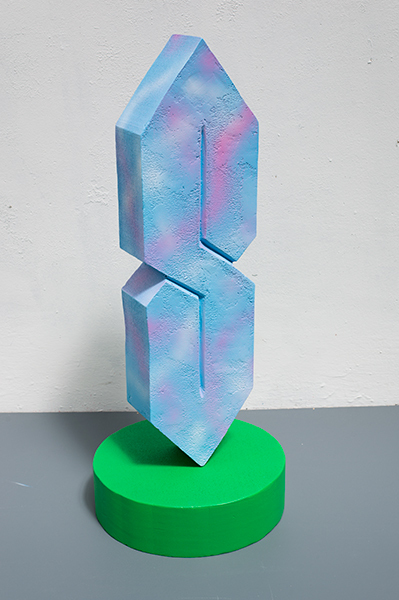 Styrofoam, Polyfilla, spray paint.